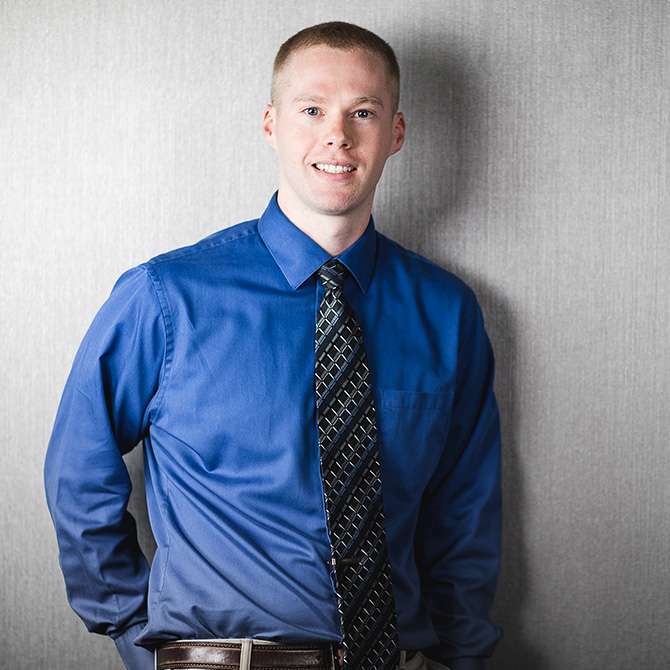 Cody Smith is an American Board for Certification (ABC) prosthetist and orthotist at Ability Prosthetics and Orthotics’ Patient Care Facility in Charlotte, NC. While in Army ROTC at the University of Rochester, Cody had the opportunity to complete an internship at Brooke Army Medical Center in San Antonio, TX and observed the rehabilitation process for many service members injured in Iraq and Afghanistan. After seeing the tremendous recovery of these wounded warriors, he knew he wanted to pursue a career in prosthetics and orthotics. He soon enrolled in the prosthetics and orthotics program at Georgia Tech. After earning his Master of Science degree, Cody completed his orthotics residency with Atlantic Prosthetics and Orthotics at the University of North Carolina Hospital in Chapel Hill, NC. While at UNC Hospital, Cody worked with a wide variety of patients both in the hospital and at an outpatient rehabilitation center. He enjoyed working in the Level 1 Trauma Center, fabricating and fitting a wide variety of custom orthoses. Cody is excited to join the Ability team in Charlotte, NC where he can learn to treat patients with the latest prosthetic and orthotic technology.